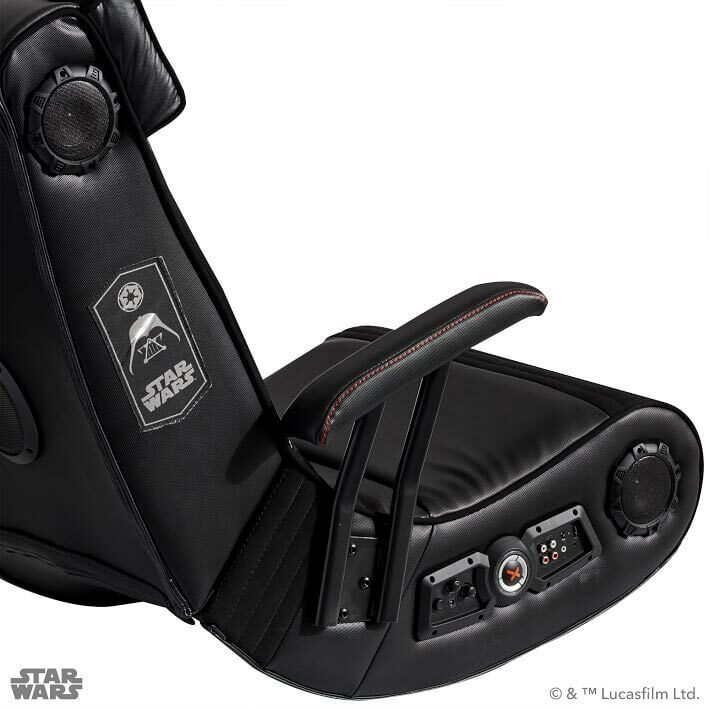 This Star Wars Darth Vader Gaming Chair is a lot like an all black version of the Stormtrooper Gaming Chair. 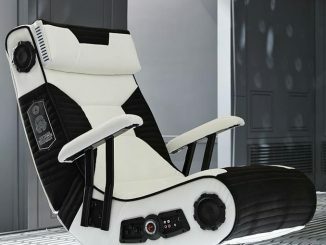 Just like that one, it is designed to be sleek, while still being plush and comfortable. 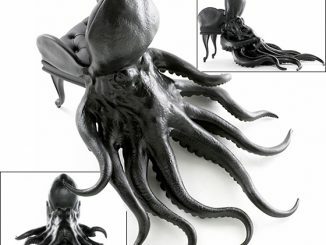 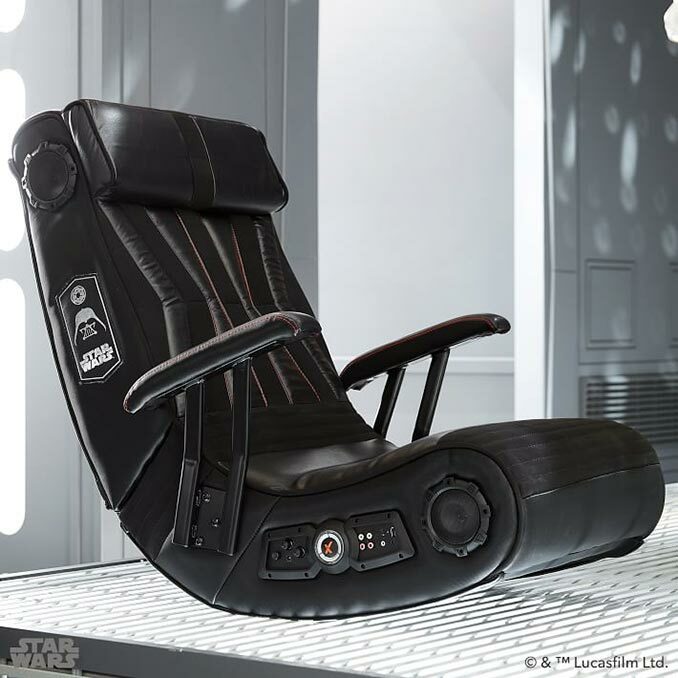 The difference is in the details, where this chair has Darth Vader inspired design elements and a Darth Vader logo on the side. 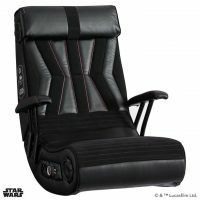 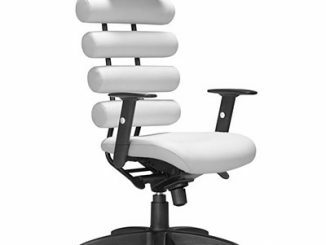 Besides being a comfortable way to play video games or watch movies, the Darth Vader media chair also features impressive audio capabilities. 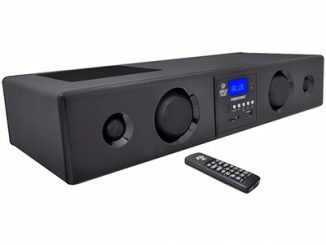 It has 4 built-in speakers, Bluetooth v4.1 wireless capabilities, a control panel, and audio input and output jacks. 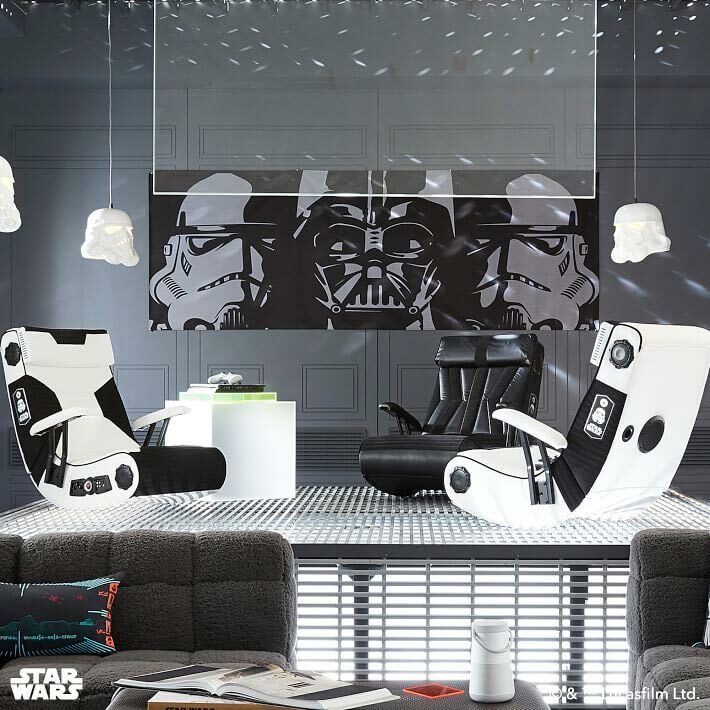 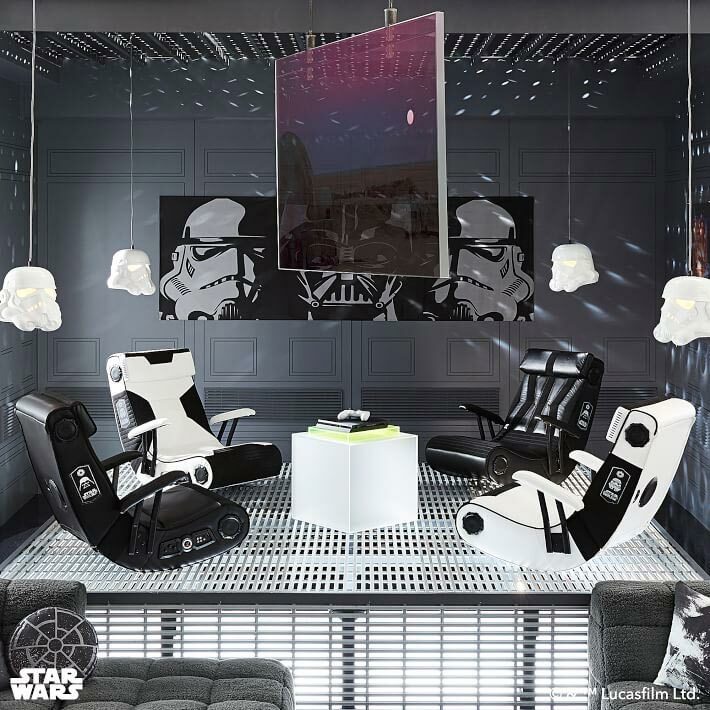 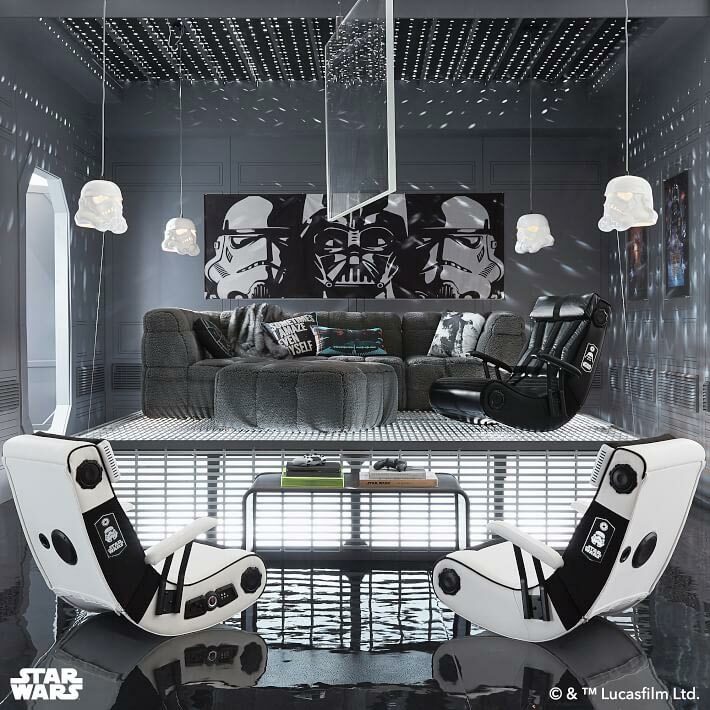 Take over the galaxy in our Darth Vader Media/Gaming Chair. 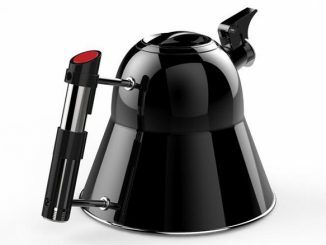 Its sleek, yet plush design lets you feel like the Supreme Leader of the Death Star. 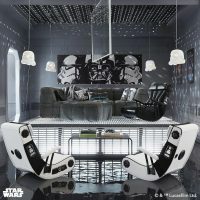 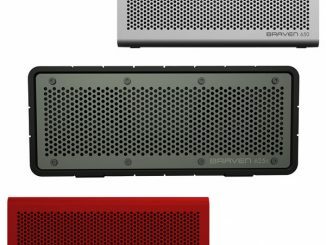 Plus, it features a built-in Bluetooth audio system that makes playing video games or watching the series even more epic. 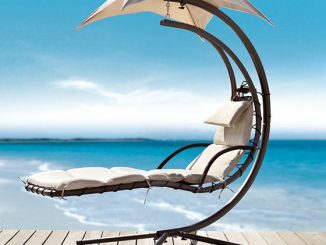 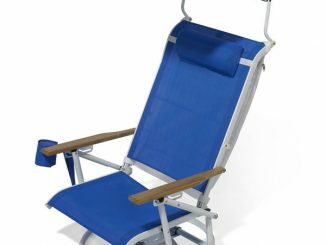 Crafted of a plywood and hardwood frame with polyurethane, polyvinyl chloride, and polyester upholstery. 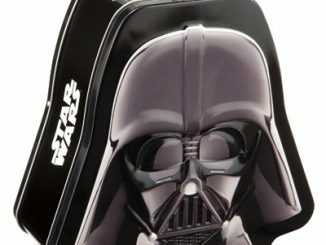 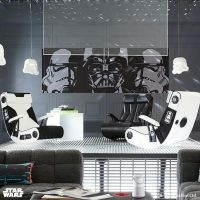 This Star Wars Darth Vader Media Chair is available at PBteen where it costs $449. 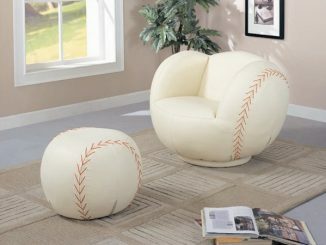 If you like it, consider buying it now because it is on sale for $335 (at time of publication).